BangShift Question Of The Day: How Much Farther Does NASCAR Need To Go To Make A Believable Car? (Photos: Ford Motor Company) While there might be a little bit of disagreement, I’m calling the first-generation Chevrolet Lumina stock car the moment when NASCAR moved away from “stock” cars and turned to silhouette race cars that were cookie cutter and lacked any real identification past a stickered-on name callout on the car. You can look at 1980s racing and see Monte Carlos, Grand Prix, Regals, and Thunderbirds, no problem. But look at a race circa 1992 and all you see are very, very slight shape changes between Chevrolet, Ford, Oldsmobile and Buick…and you have to squint and really know what you are looking for to figure out which car you are looking at. NASCARs seemed to take on one form, the shell that debuted as the 1996 Ford Taurus. Nit-picking aside, that same shell seems to have been used on everything, and only nose and tail changes are made for any individuality’s sake. But is that going to last much longer? 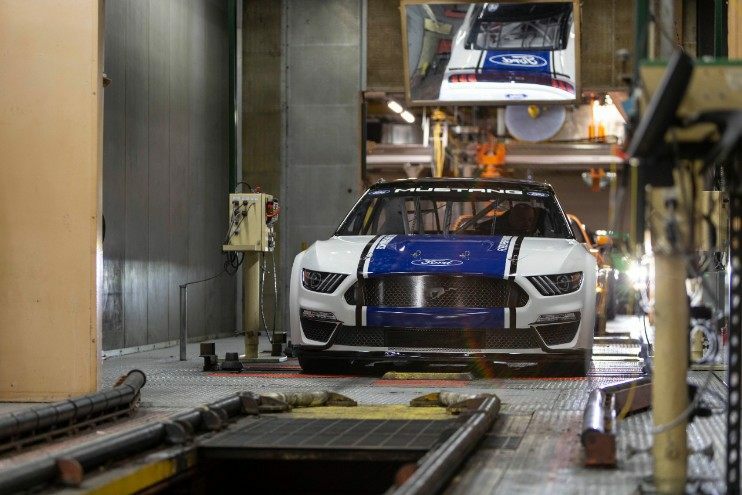 Take a look at the replacement vehicle for Ford’s stable. Since the Fusion won’t survive Ford’s Carpocalypse model-cutting strategy, the car next in line is the Mustang. 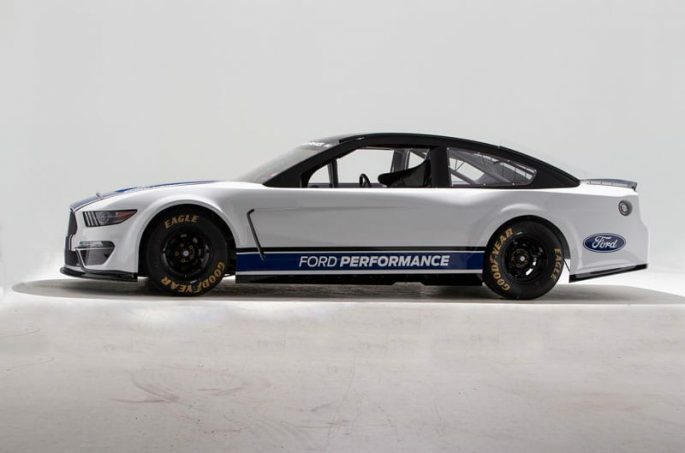 So far, it’s everything that NASCAR fans have complained against for decades now: it’s a two-door, rear-drive V8-powered model, all positive things. If you look at it dead from the front, you can’t mistake the Mustang design. In fact, until you get to the B-pillar, you can give designers credit for doing a great job…there’s even the door cut. After the B-pillar, however, things quickly go back to the same NASCAR soap shape. And we’ve seen similar from the Chevrolet Camaro ZL-1 race car, and the upcoming Toyota Supra race car. From the front third or so, visual identity has returned, and not a moment too soon. But from the B-pillar back it’s a yawn-fest. Is it that hard to just bite the bullet and turn the cars into a V8 Supercars or touring car-style racer? Would that make any difference in whether or not you paid attention to the sport? Or is NASCAR too far gone for you? Why brand the cars at all? There probably isn’t a factory production part on them. Just run a spec body and be done with it. Looks like a Mustang front clip on a Fusion body. I rarely ever watch NASCAR, however if I had a choice between NASCAR or the NFL, I would watch NASCAR because they don’t kneel for the flag. NASCAR was interesting when drivers had a sponsor. Now the sponsors have a driver.It has become a 500 mile commercial. Unless they use stock bodies again, NASCAR will never be the power it was in the 70’s, 80’s, or 90’s. Who cares? It’s been a long time since the racing has been about the cars. Today it’s all about fan-boy (and girl) love of the driver’s personality. And beer. Drinking lots of garbage beer. Nascar lost me at Toyota. How about getting rid of the Japanese cars. Isn’t NASCAR suppose to be about AMERICA? Remember that place where your free to do as you wish? Like kneel for the national anthem if you want to? Think about that for a minute folks. So, get rid of an automaker, to show that NASCAR represents freedom?? First and foremost, I am a drag racing fan. That being said, why are you picking on NASCAR? The NHRA is 10 times worse! 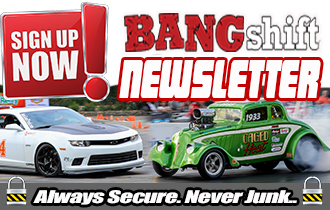 Have you seen a Funny Car or Pro Stocker lately? Jelly beans with wheels and corporate logos. F/C is lost as far as I can see, but Pro Stock could be saved. Stock bodied Demons, Shelbys and ZL-1’s available to the masses. Remember “Win on Sunday, sell on Monday” anyone? 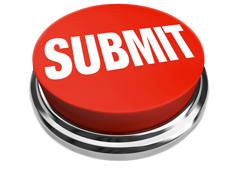 IMHO, a major opportunity is being missed. Making the cars look more like something you can buy would help but the real problem with NASCAR has been its love of downforce. The bloody front splitter (front valence or airdam) drags the ground. In fact, the whole cars drag the ground and have side skirts and oversized rear quarter panels that almost touch the ground. The result is cars that are very aero-dependent making passing very difficult. Today’s race at Michigan was like that. A couple laps of passing after a restart and then single file “racing”. Who wants to watch an aero-push parade? To me, this has done far more damage to viewership than the cars more closely resembling stock templates. 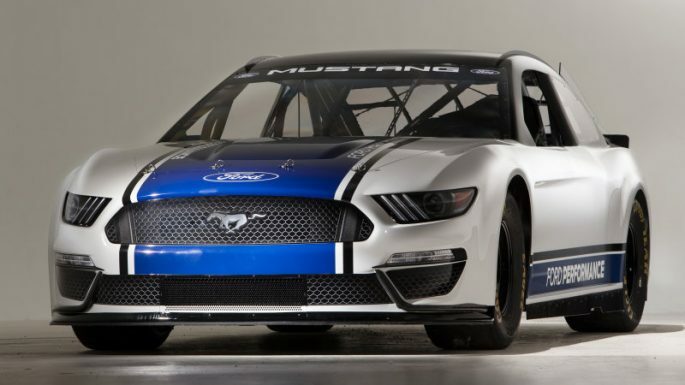 Still, it would be nice if the cars did look like Mustangs, Camaros, etc..
As long as NASCAR continues with their “all things have to be equal” they will never go back to showroom bodied race cars. 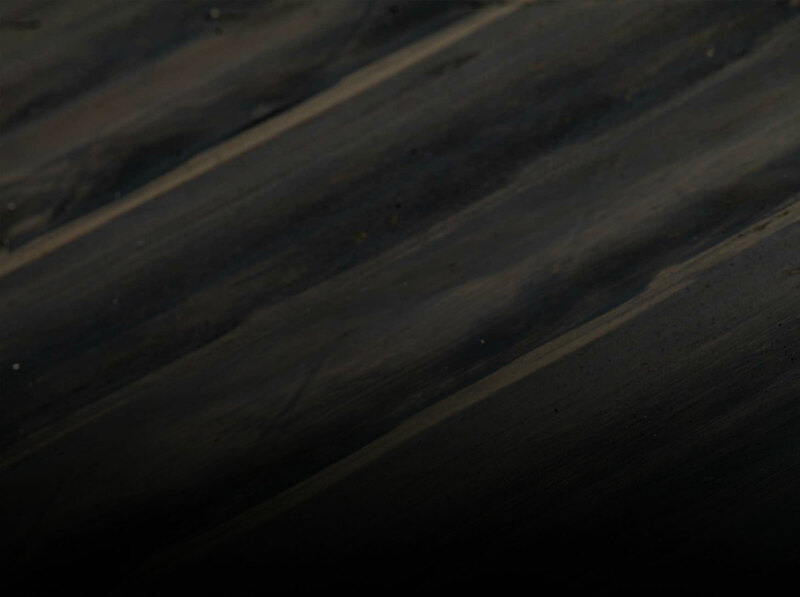 Ans as each racing season begins – they add more and more standardization to the teams. They should bring back SCCA Trans Am racing. THAT would bury NASCAR as far as spectators. You had me (asleep) at NASCAR. How Much Farther Does NASCAR Need To Go To Make A Believable Car? A long, long ways, like back to the 80s at least. NASCAR ? Meh, I’d rather watch paint dry…….. Sad but I never watch that anymore, Also agree with the Pro stock comment, those things look goofy.